Today's focus is Bedrooms and Bathrooms, do you decorate either or both? I have not decorated the bedrooms but with our forever home on the horizon, planning is in the works. 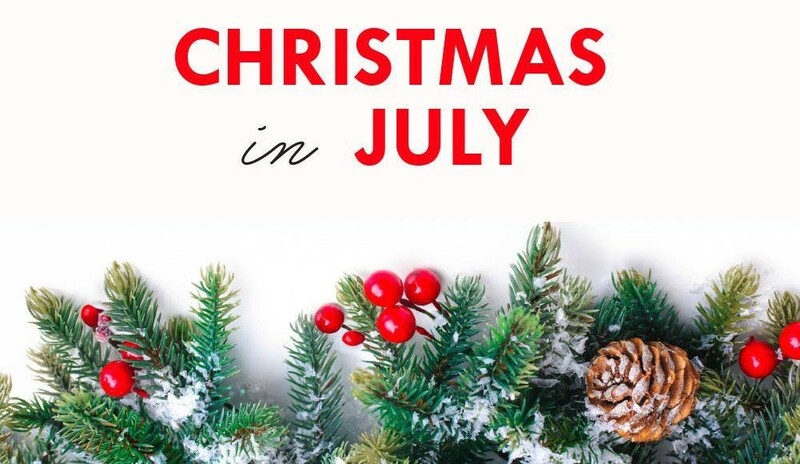 It won't be a priority this year - too many other things on the list and too little time, but I do plan to shop in the after-Christmas sales for holiday bedding so I am good to go next year. 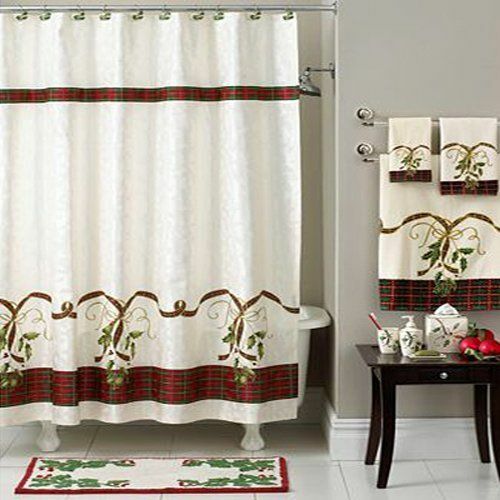 I have, however, regularly decorated the bathroom. Bed Bath & Beyond has a great selection of holiday bathroom decor. 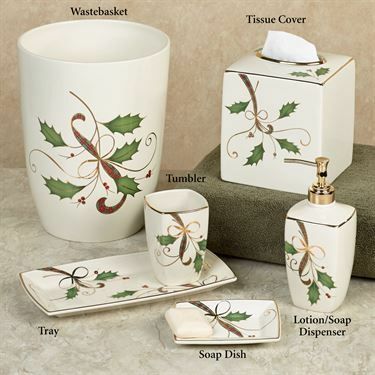 Each year, they have at least half a dozen different designs with everything from shower curtains and coordinating hooks, towels, and decor items like soap dishes, trash cans, lotion/soap dispensers, and toothbrush/paste holders. Do you use paper guest towels in whatever bathroom (usually the downstairs half bath or powder room) anyone visiting your home would use? I had not heard of paper guest towels and their holders until I started volunteering at the gift shop here in Virginia and now they seem to be everywhere. 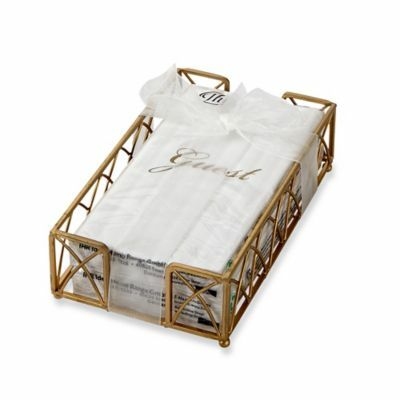 They are usually 4 1/2 x 7 3/4 in size and holders vary from metal to plastic to bamboo and come in decorative designs as well. 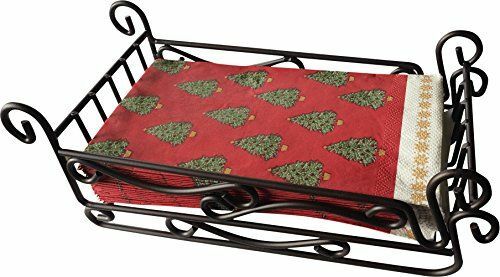 During the holidays, I have this cute holiday sleigh for my guest towels. 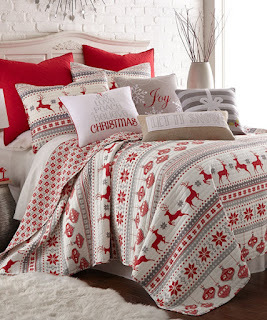 Here are a few holiday bedding designs - I can't wait to shop for mine. Does anyone still use bedspreads? 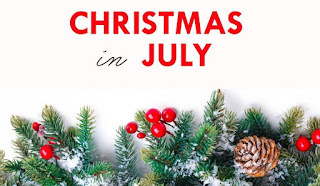 I like the convenience - especially for holiday bedding - as you don't need the comforter/bed skirt combination and you don't need holiday sheets as the bedspread covers everything. I think some people feel they are old-fashioned but I really like this look. What's going to be in your holiday bedroom? 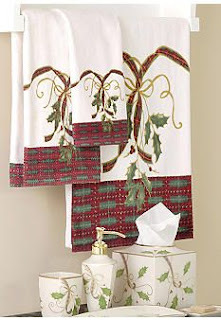 I put Christmas decor in my bedrooms and baths, but I've never purchased holiday linens to use. 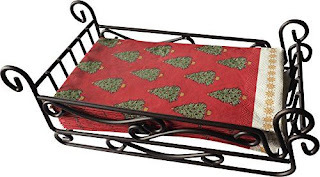 I'd like to, and now that you mentioned BB&B having holiday linens, I'm going to check them out this year. I have not used the guest paper towels either. But now that my grandkids are older, I usually find the towel on the floor, so I was thinking the other day that I might switch to paper for these awkward-I'm-in-a-hurry childhood years! I decorate the bathroom and just a little in the bedroom. I am looking for a holiday bedspread though.